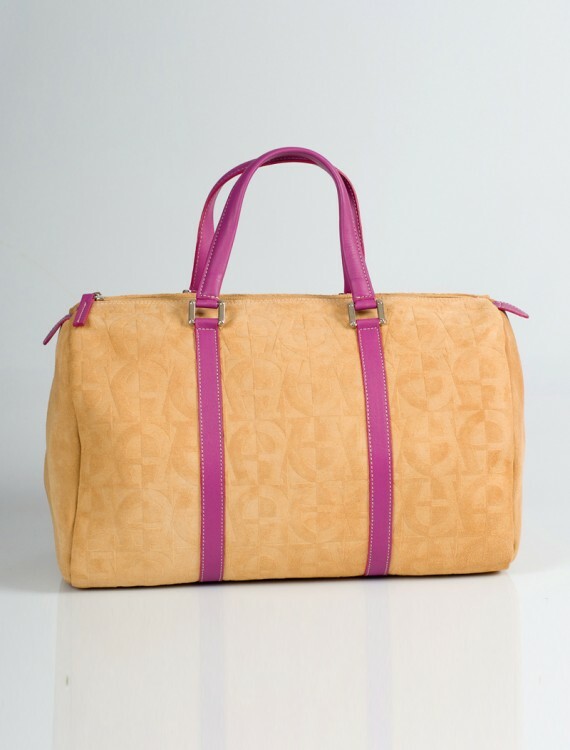 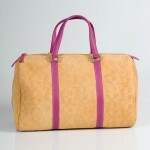 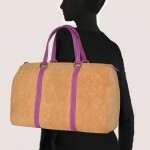 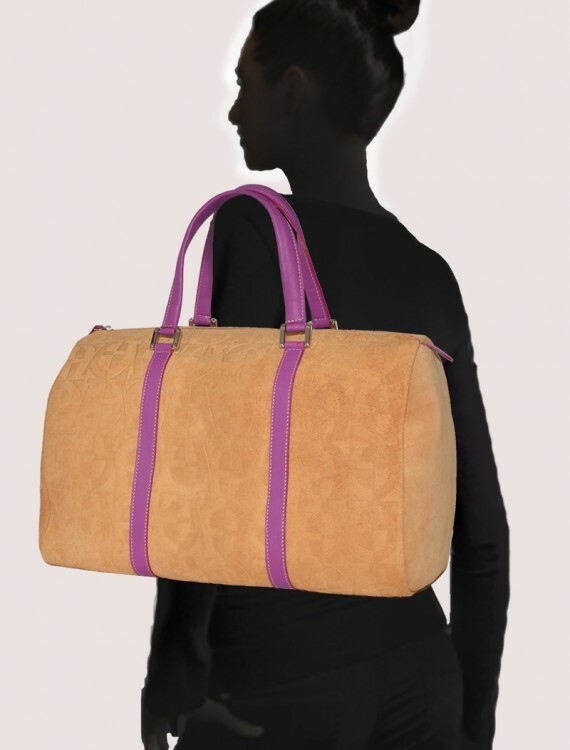 This tote handbag is made with high quality leather in a soft beige suede, combined with violet leather accents. 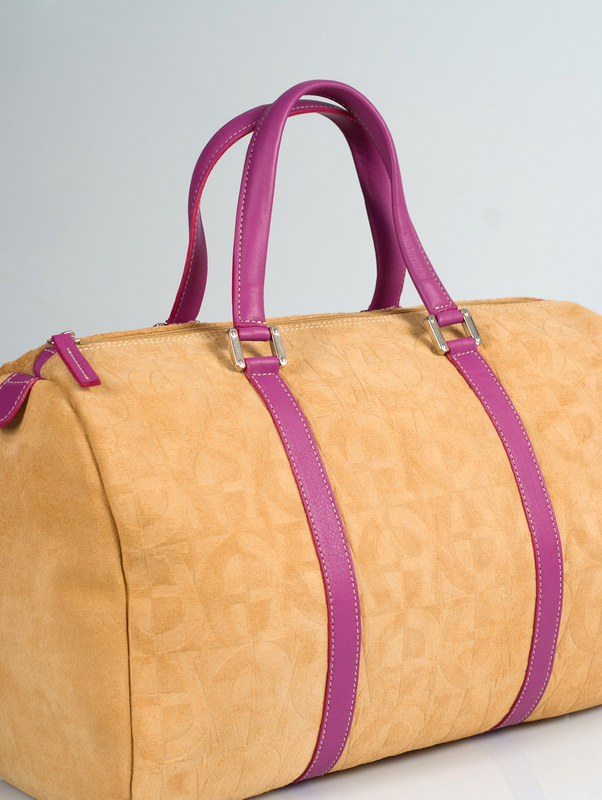 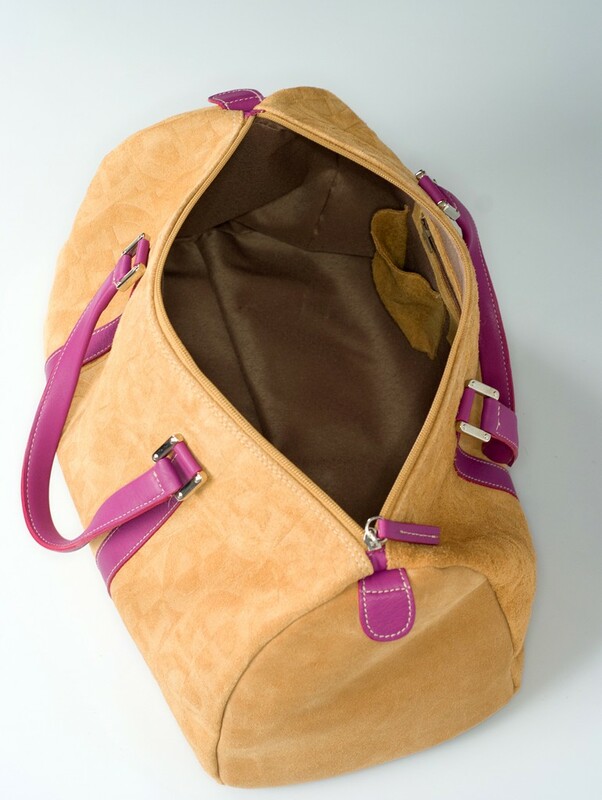 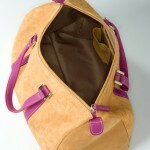 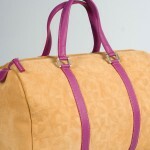 The beige suede leather is embossed with an elegant horse shoe print. 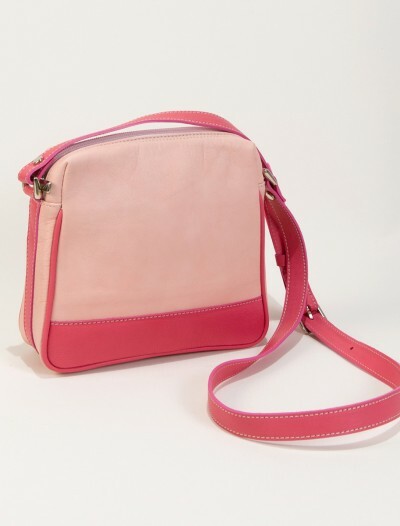 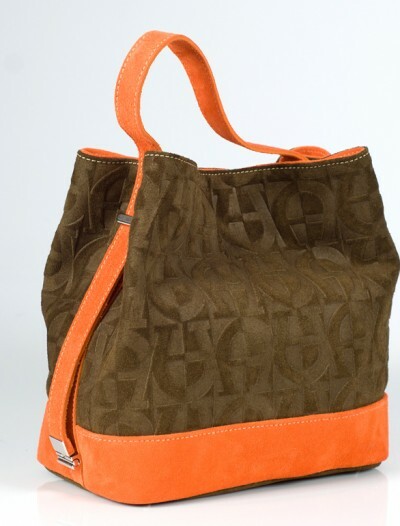 SKU: CARMbeige Category: Cool Handbags. 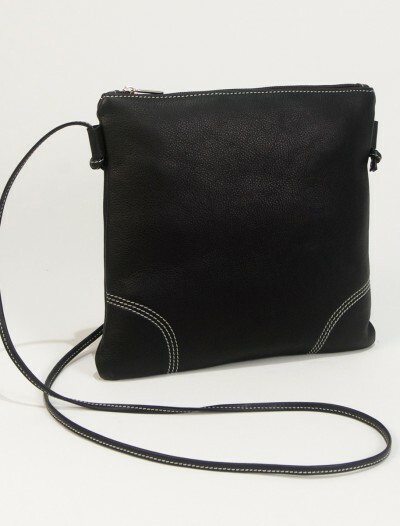 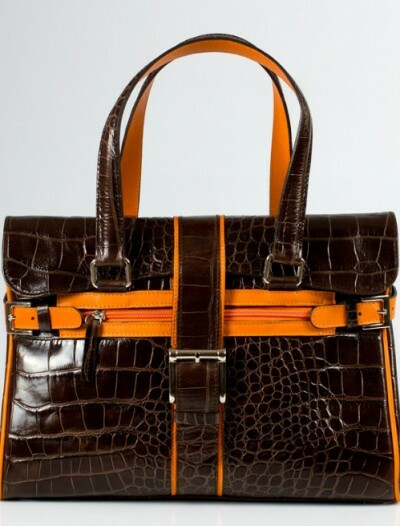 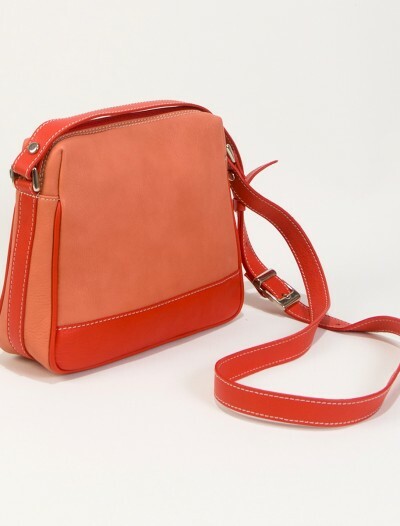 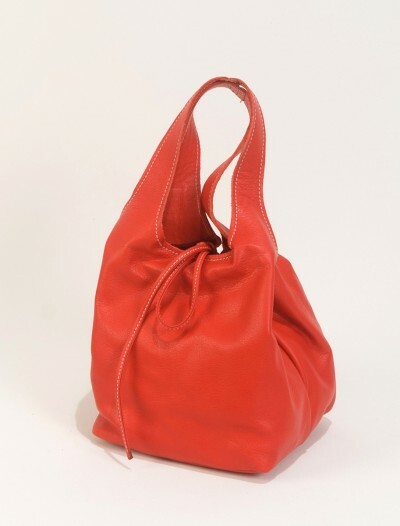 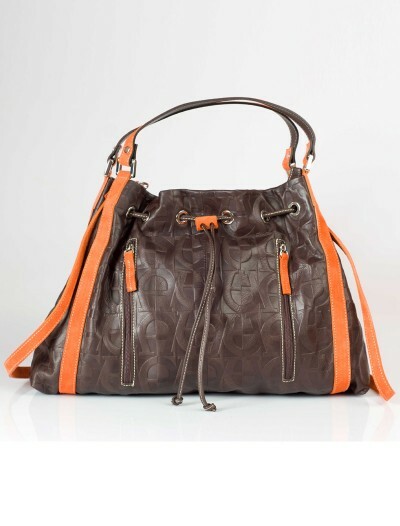 Brand: Bag Fashionista Tags: cool handbag, handbag, ladies handbag, leather bag, spanish handbag. 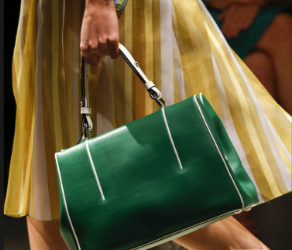 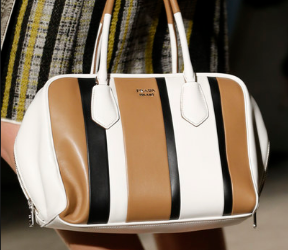 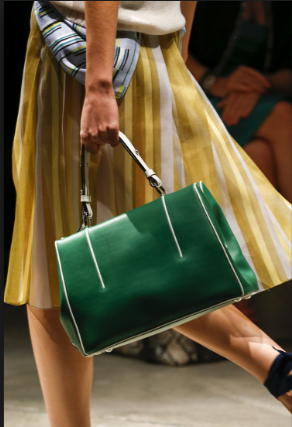 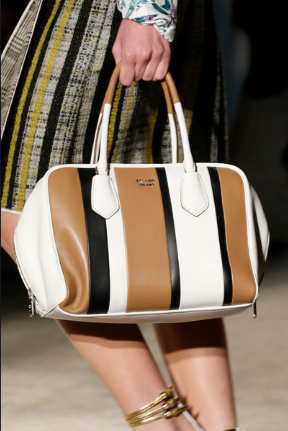 This season, there were still a lot of tote handbags on the runways, because they never get out of style. 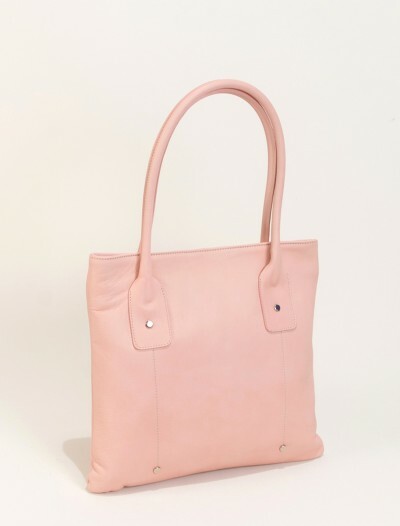 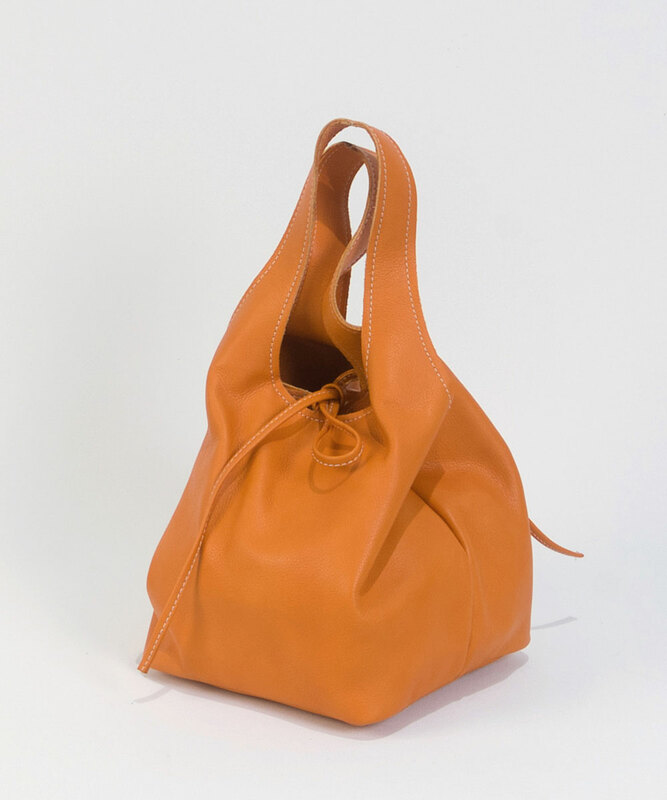 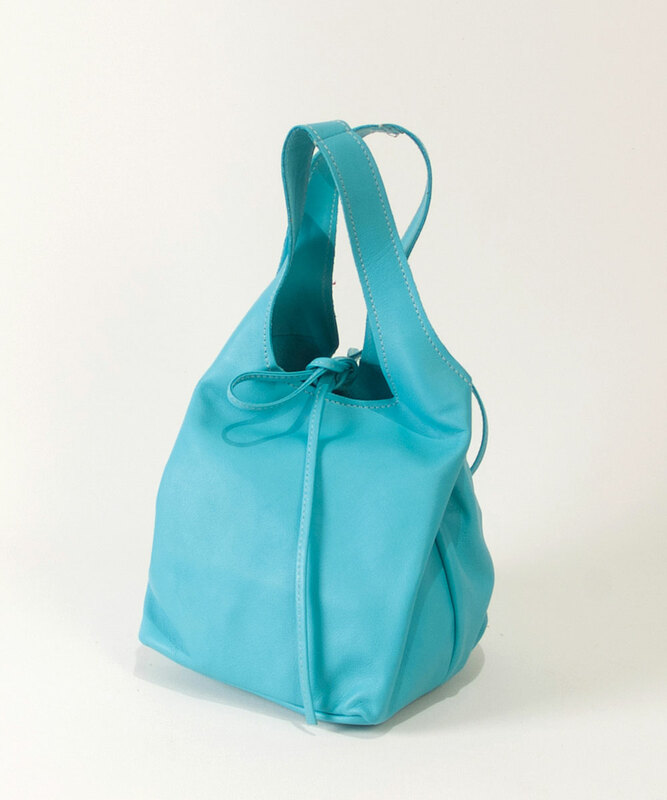 This tote handbag has two different compartments inside as well as an inside zipper pocket and a separate pocket to hold your phone.